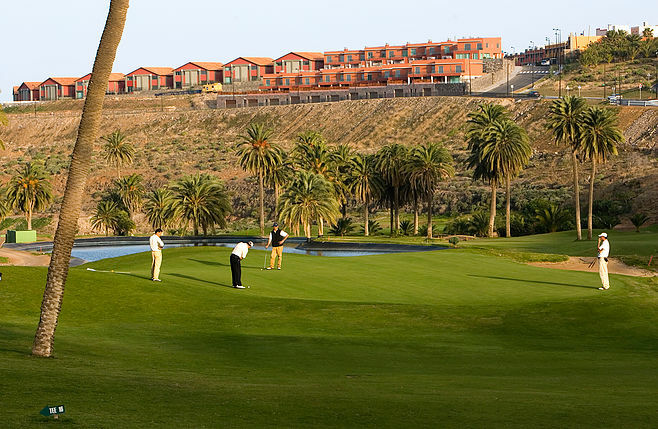 The golf course has 18 holes, par 72 and a length of 6,308 meters, is one of the longest courses in Spain. 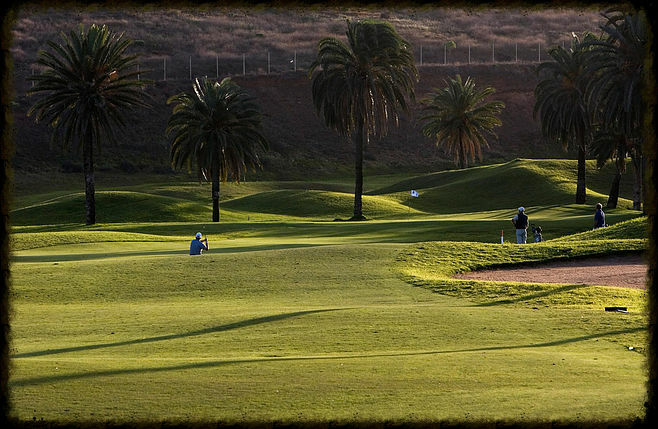 Its design, up to six tees per hole, allows players of all levels to enjoy the game. 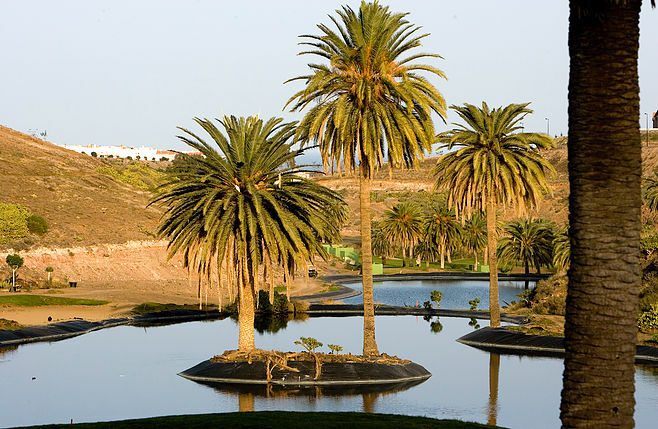 The holes are surrounded by several small lakes that have been incorporated into the design and will surely give you a special attraction, both aesthetically and strategy game. 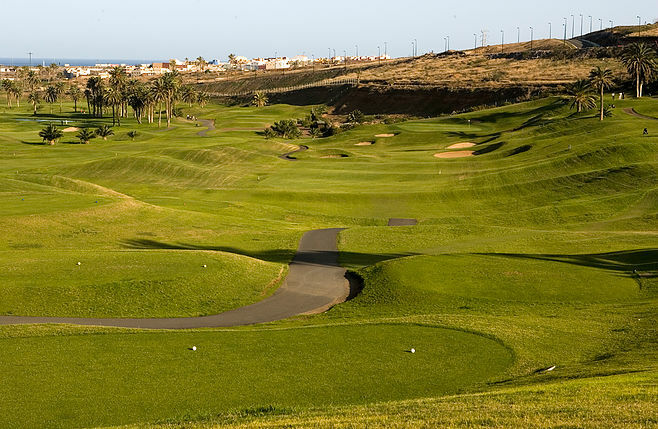 Course designers, Blake Stirling and Marco Martin have a broad curriculum, being remarkable that Blake Stirling has been head designer Pete Dye (considered one of the greatest designers in the world). 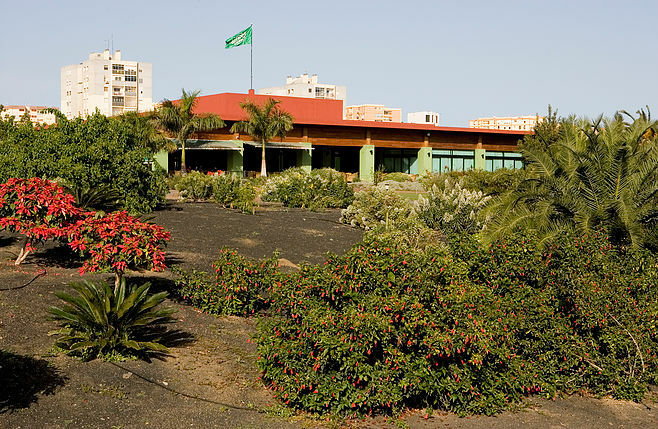 The golf course debuted internationally in high competition with a European Tour tournament, hosting the Spanish Open in 2002, with victory Sergio Garcia and Rafael Cabrera- Bello being 4th as the best amateur tournament. 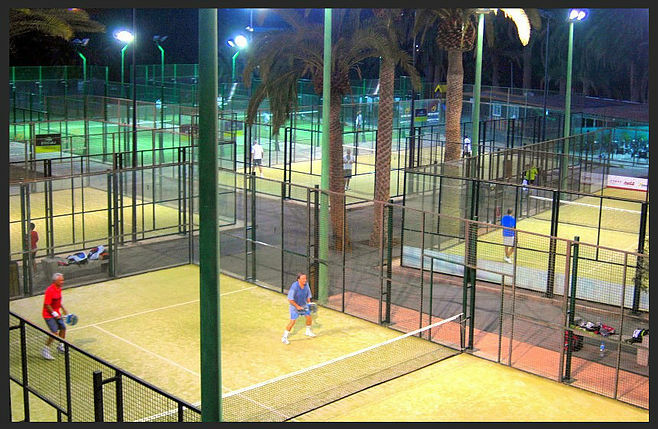 It has also fourteen paddle courts, eleven tennis courts, six of them of clay, a multisport gymnasium, a riding center with capacity for 62 horses permanently, five horse track competition, space for dressage and learning, school riding, swimming pool and so on. 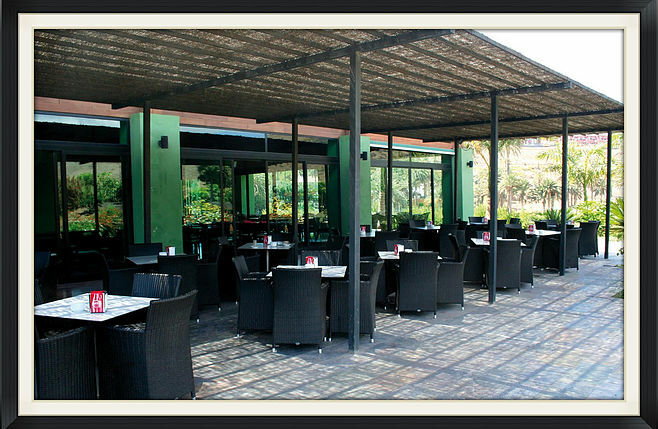 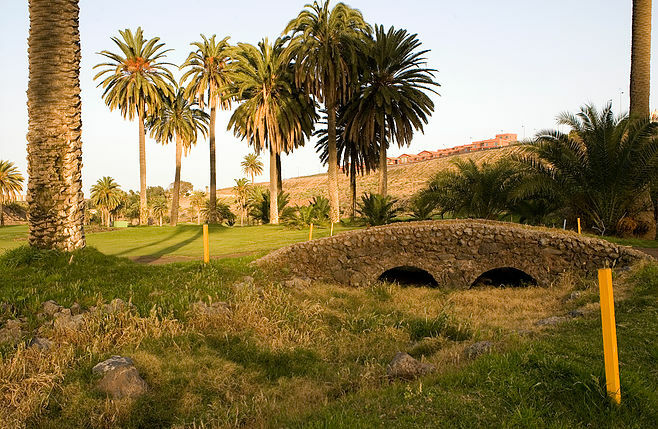 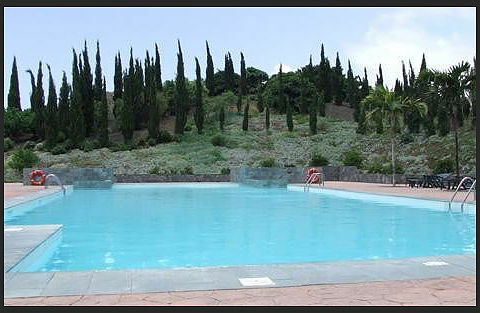 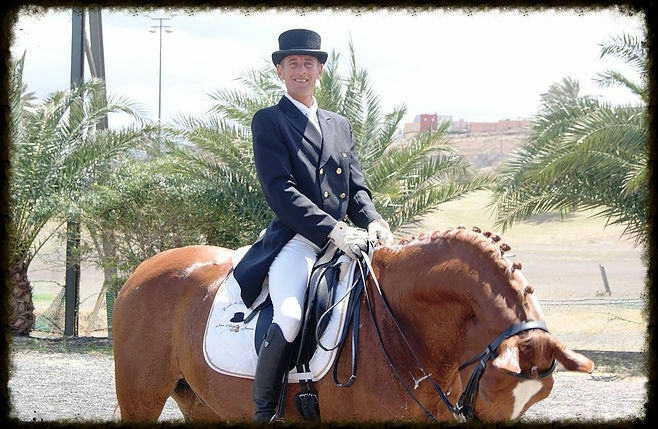 El Cortijo Club de Campo is located just twelve minutes from the capital city of Las Palmas, capital of the island of Gran Canaria, and only 25 minutes from the south by the motorway. 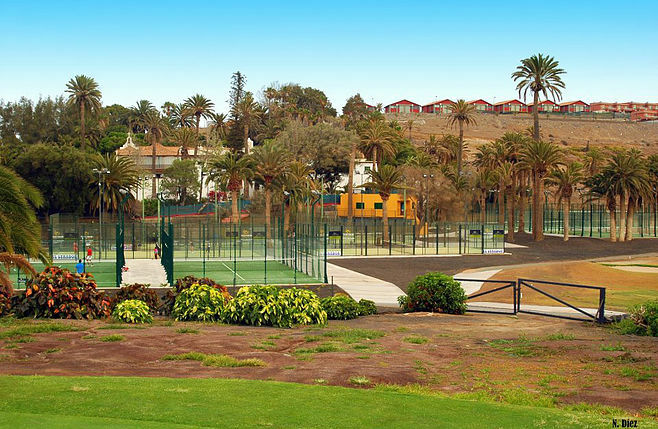 With superb facilities becomes the playground ideal for leisure families and for many of the tourists visiting the islands. 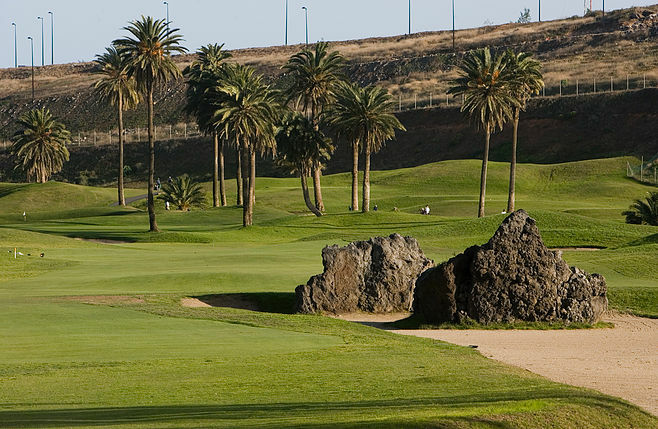 Visited annually by golf enthusiasts who are not resident in Gran Canaria and have a charming rural hotel on the exit hole 1 and the arrival of 10, which makes El Cortijo Club de Campo a great attraction on the island. 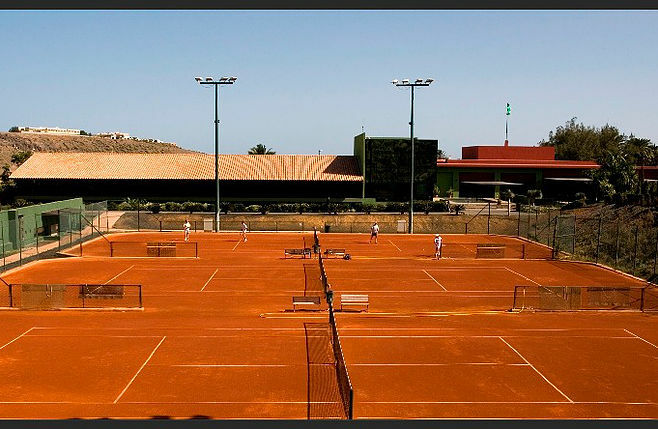 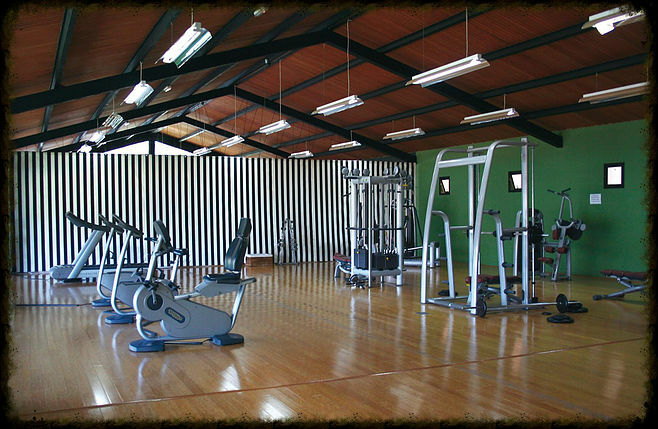 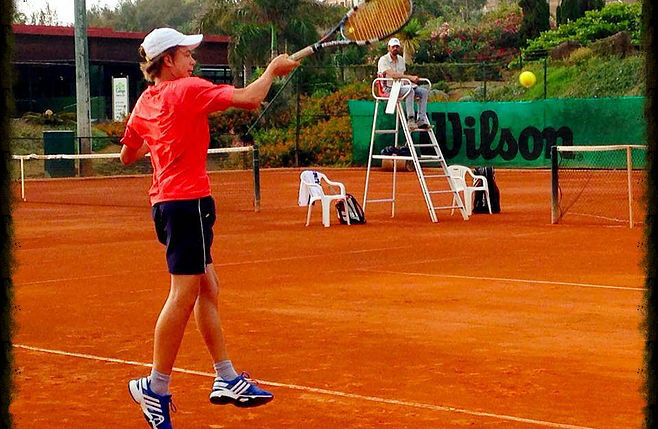 The Cortijo has a full calendar of activities throughout the year with its various sports sections and aims to grow in the coming months which has selected professionals from various branches that will drive the sports center.